Contact us to get involved and make a difference! 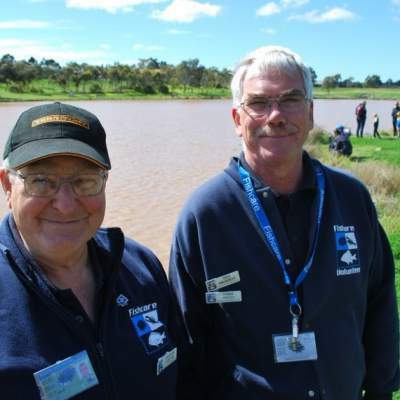 How does Fishcare Victoria support responsible and sustainable fishing practices? We Educate. We Promote. We Volunteer! 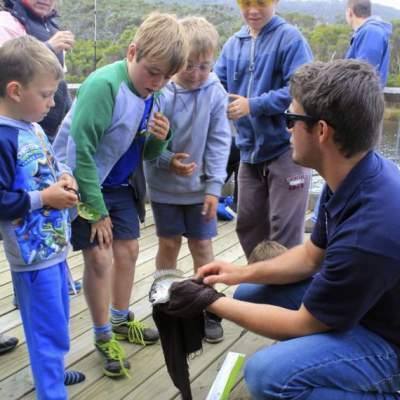 We conduct sustainable fishing education workshops with the local schools and community. 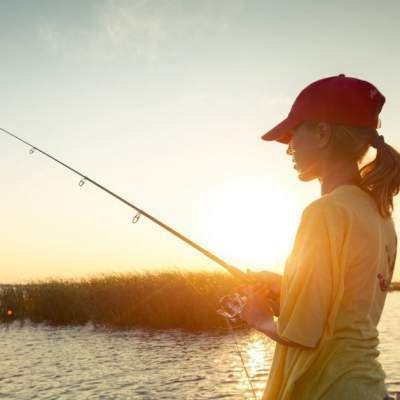 We promote sustainable fishing practices to help create the next generation of anglers. We are a volunteer based not-for-profit promoting greater stewardship of aquatic resources. 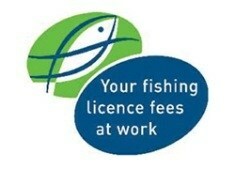 Been to a fishing clinic or workshop? Tell us what you think! Interested in an activity? Send us an activity request here! Fishcare Victoria Inc&period; Fishcare Victoria Inc. shared a post.